I Trust The RED Team! 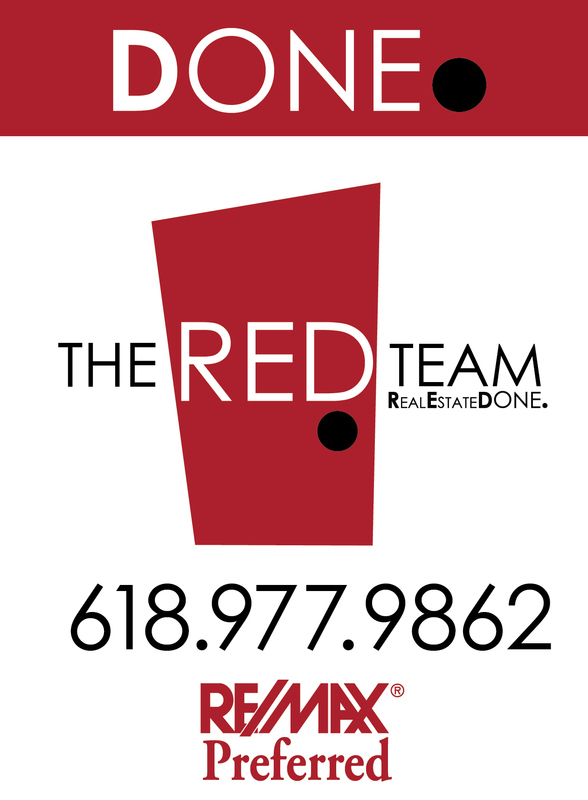 As a homebuyer and real estate investor, I trust the Red Team to give me the absolute best service, a very down to earth and personable touch, and superior knowledge of the market. They are in a league of their own. After over two years of searching, Summer remained patient with us, knew our wants and needs, and called us THE DAY our dream home came available on the market! !